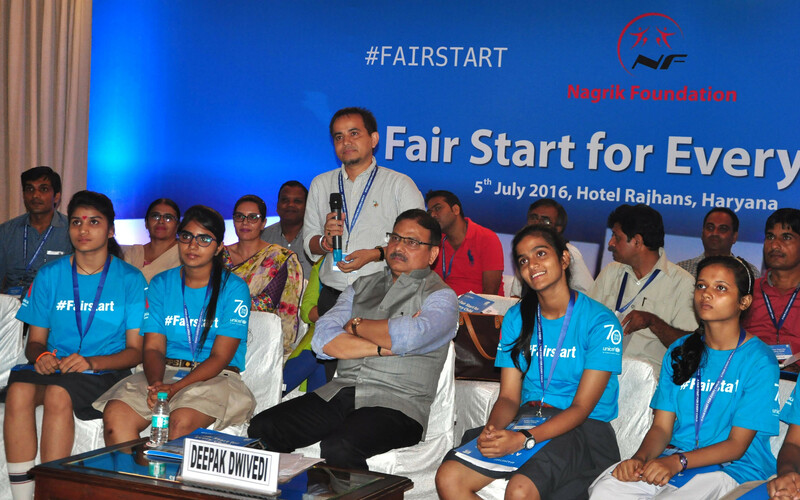 Nagrik Foundation partners with Confederation of Indian Industry (CII) for India@75 National Volunteering Week (NVW). 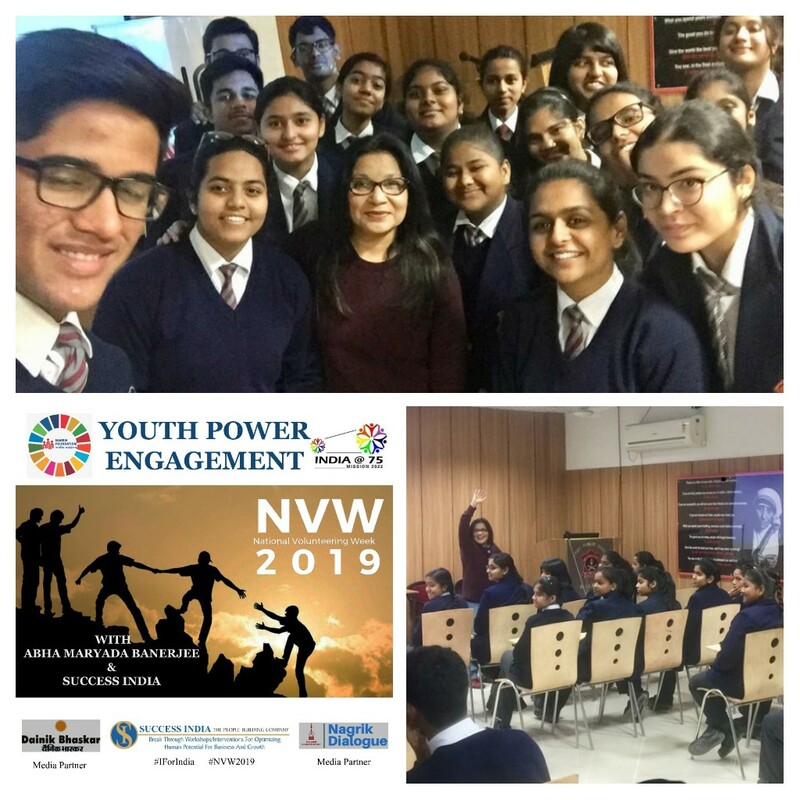 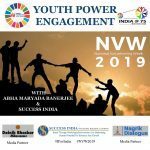 The programme envisions to harness the energy of huge Indian populace by weaving them with a common thread of an aspiration of an inclusively developed India by the 75th year of its independence in 2022. 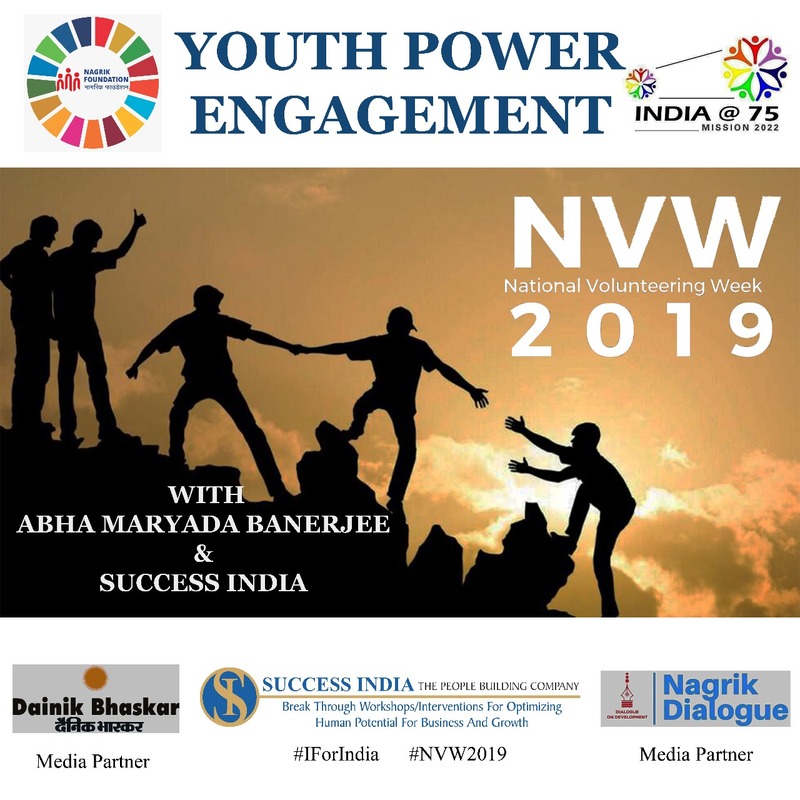 The volunteering week primarily is to celebrate the cause of volunteerism and sensitize the people, showcase model stories and connect stake holders in volunteering eco-system. 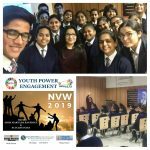 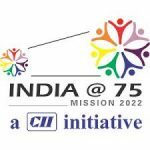 CII through its initiative India@75, is organizing India@75 National Volunteering Week (NVW) from 18-24 January every year. 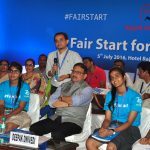 This time during the week, let us take the pledge #iForIndia by volunteering for Road Safety Awareness and/or paper bag making activities in your city.